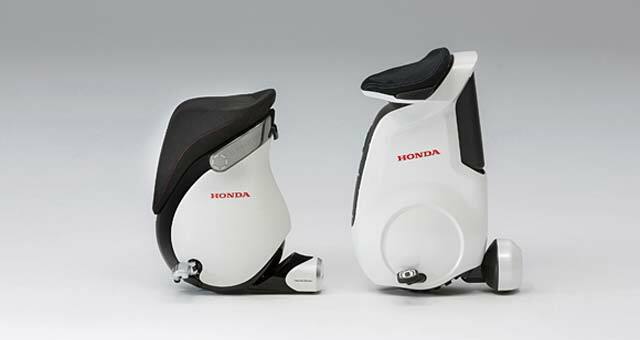 Honda Motor Co. unveiled the UNI-CUB β, the new personal mobility device which was made usable for a wider range of people by enhancing the device’s compatibility. The UNI-CUB was first introduced in May 2012 as a new personal mobility device featuring balance control technology and an omni-directional driving wheel system (Honda Omni Traction Drive System) which originates from Honda’s research into humanoid robots, represented by the research and development of ASIMO. Optimal für den Handycup 2014!